In April of 2018—after the Trump administration implemented a “zero tolerance” protocol for immigration, which resulted in children being separated from their parents or guardians if caught crossing the border illegally—the community came together with one voice to protest against this inhumane policy. As many of us, even back then, knew these atrocities have real victims, people whose names and faces have remained unknown. Last week, I had the opportunity to meet one of the victims of this policy and what follows is a peek into their story. Sindy Flores is a Honduran woman, a migrant, an asylum seeker and a mother. Her baby Juliet was ripped away from her father’s arms while at a detention center after they were apprehended by ICE while crossing at Calexico on Dec. 28, 2018. Sindy herself crossed the border separately and was released on Jan. 2, and then came to California. 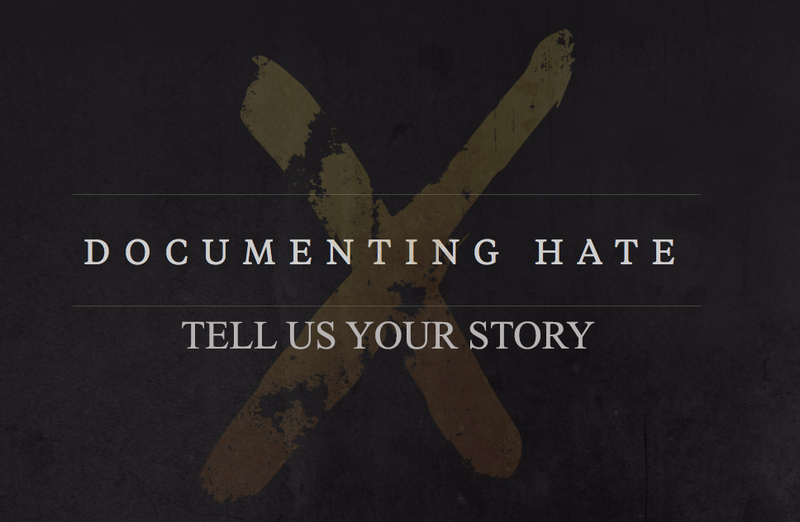 Juliet’s father, Kevin Ventura Corrales, shared his story of how they ended up in “the icebox,” a detention center where they were fed only two burritos a day, and how after a couple of days they came to take Juliet from him by force. The agents did not offer any information about where they were taking her after. Actually, the Ventura Corrales’ charging documents did not include details about the family separation. The details were hidden from the court and from the public, leaving the family with no clue of the whereabouts of baby Juliet, who at the time was only 16 months old. With the help of different groups and organizations like Mijente, they were able to track the baby at the Office of Refugee Resettlement (ORR), which is in charge of processing immigrant and refugee minors. But the ORR refused to release Juliet until her mother could provide a credit card to pay for two plane tickets for an agent and the baby to fly to California. Sindy did not have a credit card. Finally, the nightmare came to an end on Jan. 29. 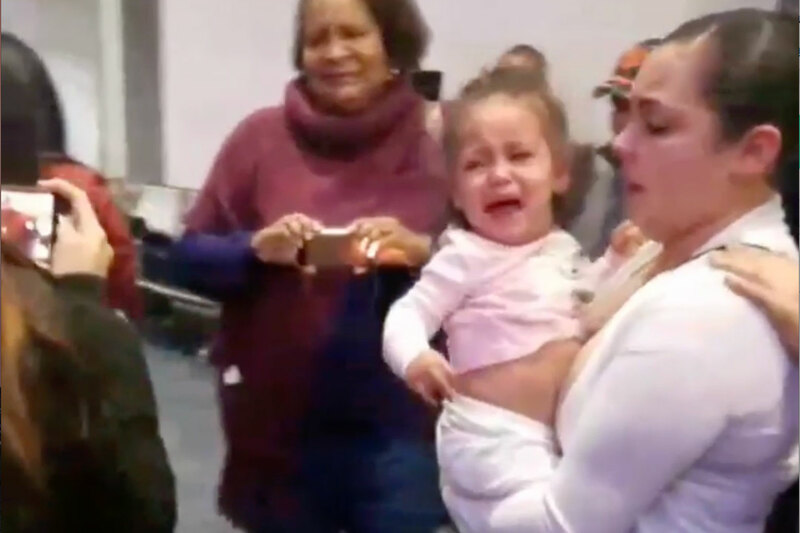 Sindy was reunited with baby Juliet after two months of uncertainty at the Terminal 1 gate of the San Francisco International Airport. I joined Carolina Morales, from the office District 9 Supervisor Hillary Ronen, and many members of the community and different organizations looking to offer support to Sindy. 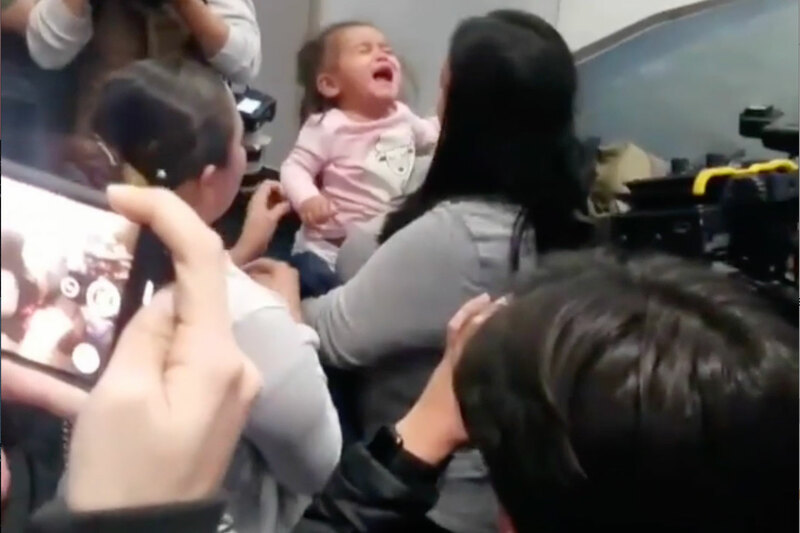 When they handed baby Juliet back to her mother, she cried confused, and her cry resounded strongly in everyone’s ears and hearts in the airport. It was the sound of injustice and terror. One cannot begin to imagine the psychological damage both Sindy and Juliet have experienced through this separation. And their journey in search of asylum is just starting, for Sindy is now forced to wear an ankle monitor, and Kevin is still being held by ICE in Arizona. This is a family coming from Honduras, displaced by violence and extreme economic hardship. It is important to mention that all of this happened months after President Trump signed an executive order on June 20, 2018 supposedly ending the family separation policy, and after a federal judge ordered the Trump administration to reunite all children separated from their parents. The total number of children still separated from a parent or guardian is unknown. Baby Juliet is just one of these poor children who has been separated from their families for no other reason than the current administration’s extremist agenda to criminalize and punish migrants, refugees, and asylum seekers.